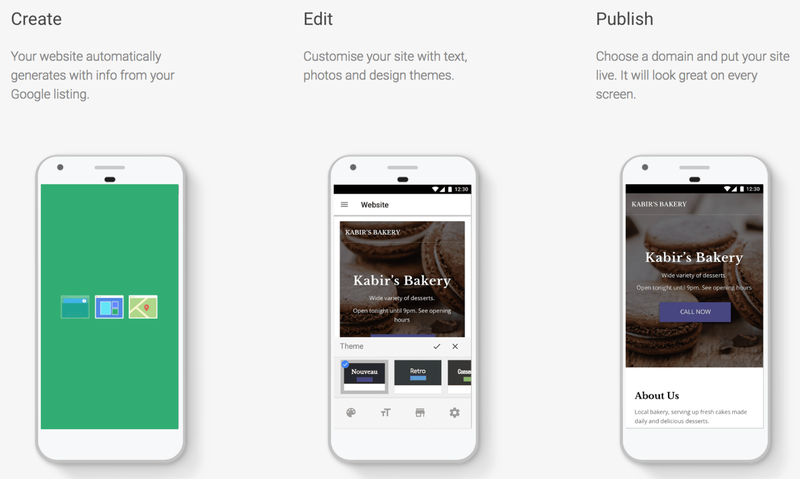 In exciting SEO news this week, Google has launched a brand new Website Builder. The best part is it’s 100% FREE! Web Developers charge thousands of dollars for even the simplest of websites. 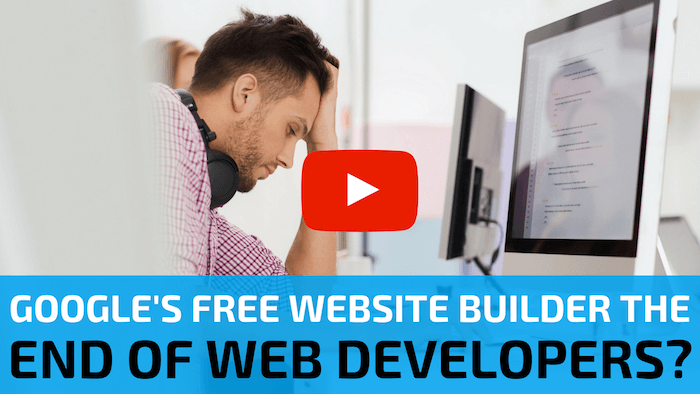 Google’s free Website Builder is game changing for small businesses that are eager to get online. The tool is available to anyone who has a Google My Business account. Google My Business is a free and easy-to-use tool for businesses and organizations to manage their online presence across Google. Website Builder uses your Google listing to build the site, taking care of the design and making sure your website appears in Search and Maps. Google says you can even create your free website right from your phone in less than 10 minutes! The Website Builder will even create a call-to-action on your site. Some examples are; calling your business, booking an appointment, or signing up for your mailing list. If you want to claim your free website, log into your Google My Business profile at www.google.com/business and follow the links to the Website Builder. This week Instagram announced they are adding the option to share live Story replays for up to 24 hours. After you finish your live broadcast, you can now choose to share a replay of the live stream for up to 24 hours. People watching the replay will be able to rewind and fast forward the video. They’ll also see any likes and comments that appeared during the live broadcast. This new feature coincides with the news that Instagram Stories now have a daily audience of over 250 million people. That is a 25% increase since April this year! Instagram is hoping that Story replays will boost views and help them compete with the likes of YouTube, Facebook, and Snapchat. The new replay feature is available to all users, so make sure you try it out! This week the Wall Street Journal is reporting that Apple has hired two executives from Sony Pictures. The speculation is that Apple is gearing up to compete with the likes of Netflix, HBO, and Amazon. Hiring Sony execs Jamie Erlicht and Zack Van Amburg will boost Apple’s credibility in online video content. They were part of the team behind the Emmy Award-winning TV show “Breaking Bad”. Apple already has two online video programs: “Carpool Karaoke” and “Planet of the Apps”. This news comes on the back of Facebook announcing they were going to pay up to $250,000 per episode of original content for their platform. It’s clear that all of the big players are going to be looking for original content in the future. Even the billion dollar Fortune 100 companies realize the old saying is true: "Quality Content is King". So now is a great time to be creating high-quality video content.